e-Packet delivery is offered by sellers from China and Hong Kong. It is a very efficient and fast delivery method that allows you to ship your product internationally. E-packet has a monitoring system that allows you to track your customer’s goods. Some couple of years back products purchased from China were shipped only by sea. This made it very difficult for customers to receive their goods. The delivery of goods usually took more than 10 weeks. Another option back then was to purchase the product from a much expensive US based supplier. Now with e-Packet delivery customers may expect to receive their products in less than 30 days from Chinese suppliers. On e-Packet tracking data you will notice that a lot of packages arrive sooner. E-packet has a lot of benefits however there are regulations and customer base to consider when using e-packet for delivery. 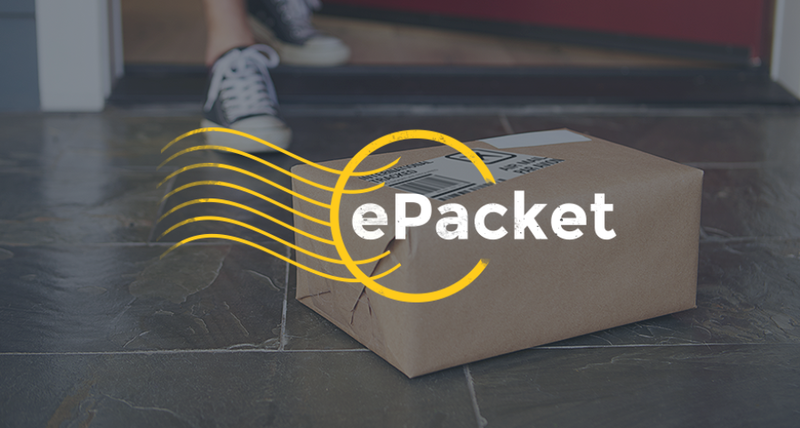 What are the benefits of using e-packet delivery? The delivery service was formed for the e-commerce sector. 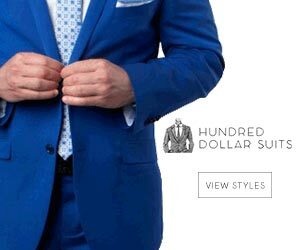 The true purpose was to make it faster and affordable for customers to receive their products. The e-packet delivery method is for online shoppers who ship their packages from China and Hongkong. e-Packet has become successful in the United States that it has been expanded to some countries in the European Union. The number of countries that support e-Packet delivery is constantly on the rise. The China EMS was another alternative shipping method that was relied on by customers to ship their products. China EMS is affordable but not as fast and efficient as e-packet. Other options where far too expensive, especially if you are shipping cheap products. E-Packet delivery not only brought efficiency to the equation but also speed. The problem with China EMS is that it took time.